We are situated on the main N25 Cork Waterford & Rosslare Harbour route, 3 minutes drive from Midleton town. 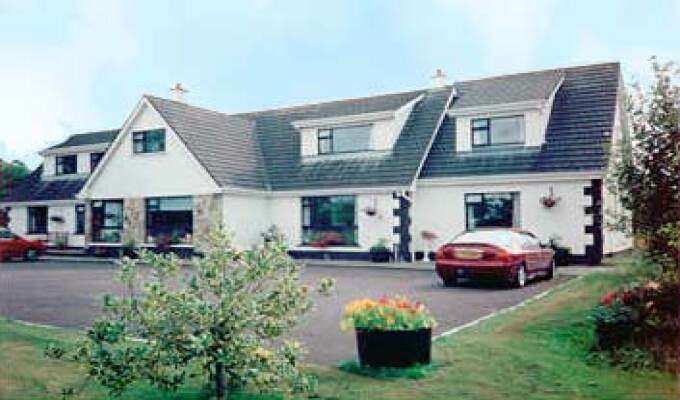 Carrigshane is an ideal location for touring and working in East Cork. We are only 20 minutes from Cork City, Cork Ferry port and Cork Airport. Wonderful host, great room, excellant location! Thank you Wiily for your wonderful hospitality. Hope to come back one day, everything about our stay was lovely!